We’re lucky to be sent some whiskey and from time to time, we just can’t think of what to put it up against for a full episode. So, we’ve decided to get these to you in what we’re calling 1/2 oz pour episodes. These are just quick 10-15 min episodes where we do a straight review of something that may have been sent to us from a distillery or directly from one of you. 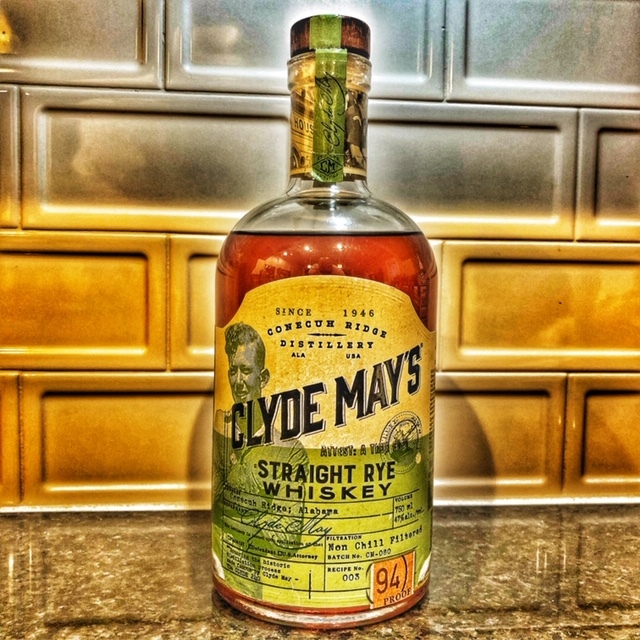 Today we sip on Clyde May’s Rye. Cheers!